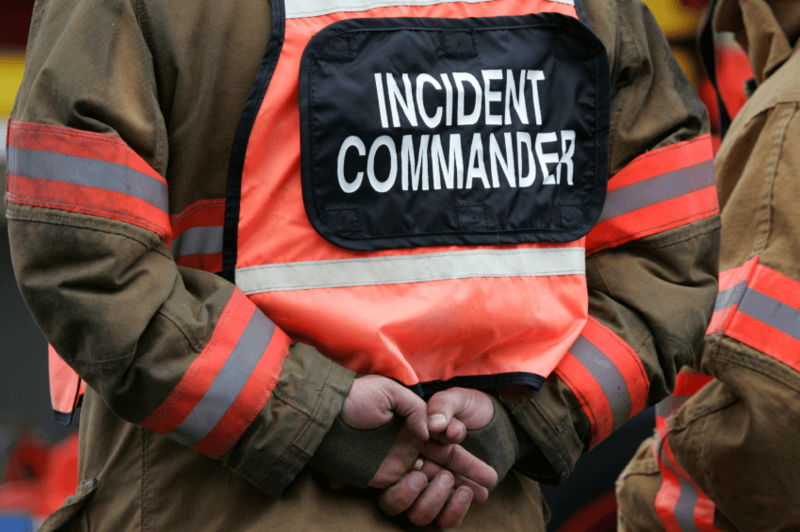 Emergency Response and Dispatch | Communication Center | Safety — Intercon Messaging Inc. The first few minutes after an incident are the most important. Intercon Messaging’s Emergency Response & Dispatch ensures your critical calls are handled promptly and relayed to the members of your team. We offer customizable solutions that are designed to meet your specific E.R.P needs. Emergency management is a 24/7 concern to businesses; which is why you need an Emergency Response & Dispatch Solution designed to meet your specific needs. We offer a wide range of solutions that are designed in partnership with you to meet your individual business needs. Intercon Messaging’s team of customer service representatives are trained to be sensitive to any emergency situation and are able to handle all types of emergencies. Using the latest in call scripting software, they determine the level of action required, notify the appropriate personnel to manage the emergency, as well as perform all follow-up required. There are fully qualified Emergency Dispatchers on site 24/7 competent in map reading, GPS coordinates, 2-way communications, Standard First Aid and H2S Alive.